Anthony Nanson is the author of both fiction and non-fiction titles. Awen has published one of each. Exotic Excursions is a collection of short stories charting the territory between travel writing and magic realism to confront the exotic and the enigmatic. Here are epiphanies of solitude, twilight and initiation. Order the book here or buy it from Amazon. 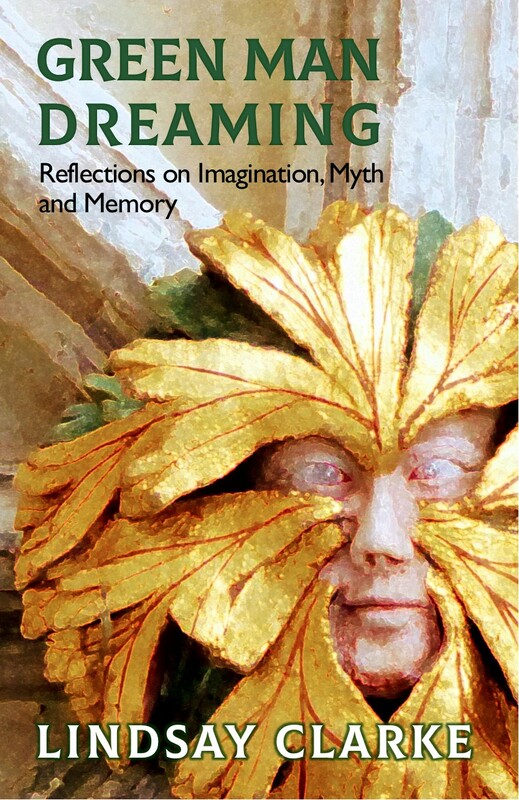 Words of Re-enchantment: Writings on Storytelling, Myth, and Ecological Desire is a collection of essays exploring the role of the modern storyteller. This book brings together the best of Anthony Nanson’s incisive writings about the ways that story can re-enchant our lives and the world we live in. In addition to his Awen titles, Anthony is the author of Gloucestershire Folk Tales – part of a county by county series on local folklore published by The History Press. From the intrigue and romance of town and abbey to the faery magic of the wild, here are thirty of the county’s most enchanting tales, brought imaginatively to life by a dynamic local storyteller. Order the book here or buy if from Amazon. Anthony’s epic novel Deep Time is published by Hawthorn Press. Zoologist Dr Brendan Merlie has wasted his best years in futile pursuit of imaginary creatures. He’s now leading a survey of an ecological hotspot in a forgotten corner of Central Africa. Anthony is also the author of Storytelling and Ecology, one of the editors and contributors to Storytelling for a Greener World, a contributor to An Ecobardic Manifesto and co-author of Gloucestershire Ghost Tales.